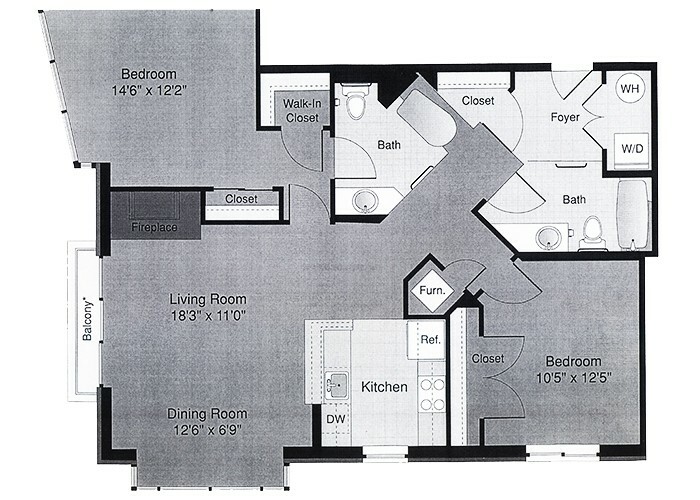 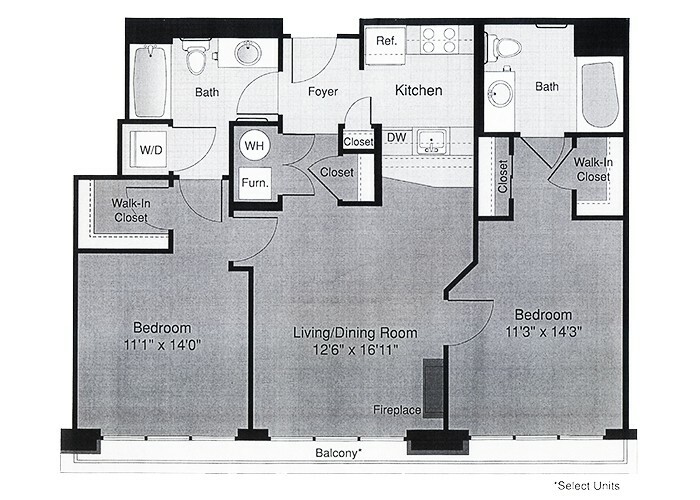 Hartford - Condo 1, Inc. 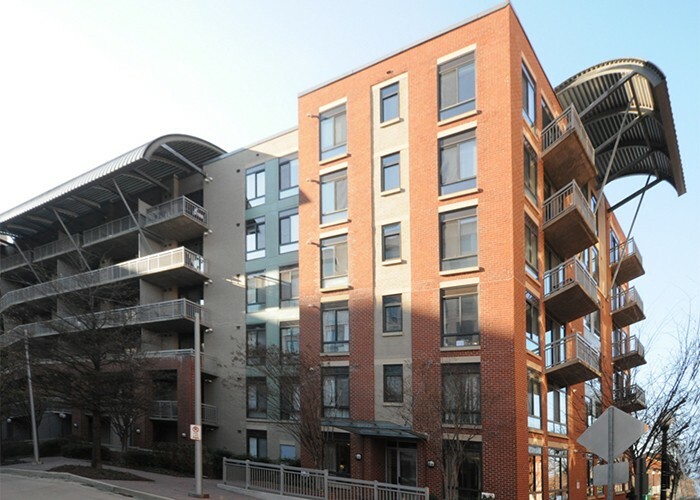 The Hartford Condominium provides a contemporary and upscale living environment just steps from the Clarendon Metro stop! 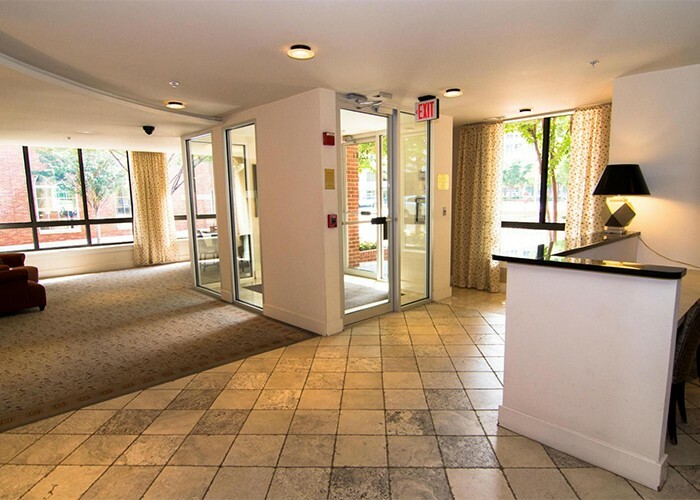 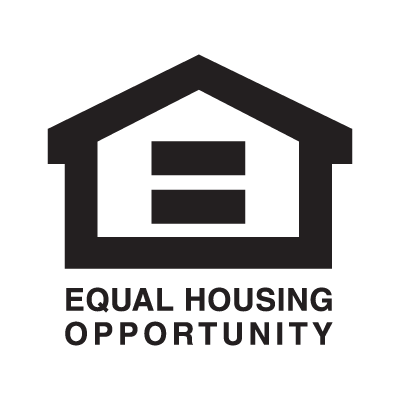 Enjoy the convenience of urban living and excitement of the Clarendon nightlife. 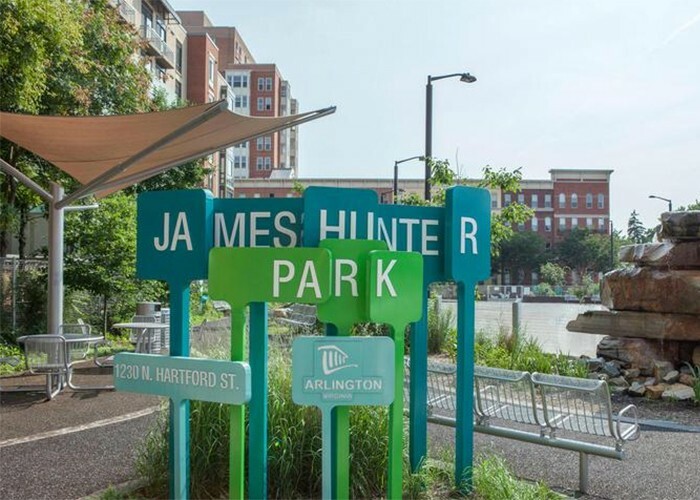 Although quietly tucked back off of the Clarendon main streets, the Hartford is surrounded by restaurants, shopping, Whole Foods, Trader Joe’s and the newly restored James Hunter dog park.